Everyday we’re to use fonts in whatever we design. 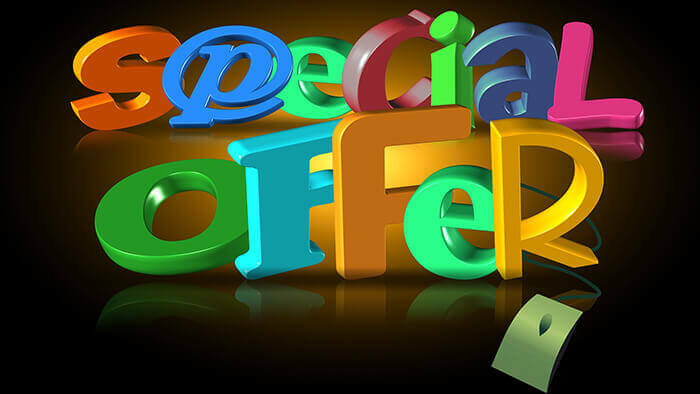 In case of both web and print design we’re to write something and that’s why to choose any font there. But it’s a common fact for beginners of making mistake there. So, now we’ll be familiar with different fonts. 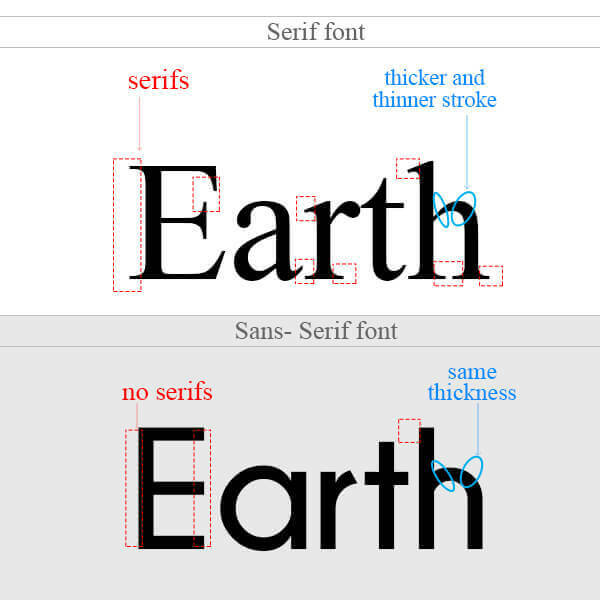 Let’s illustrate the difference between serif and sans serif font. It’s very easy to point out the serif font. Serif fonts usually contain extra flourishes at the end point of letters. On the other hand sans-serif fonts don’t contain any flourish. They are usually round at their edges. Again serif fonts usually fluctuate in body thickness of some letters. On the other hand sans-serif fonts have no significant fluctuation in body thickness. This is the difference between serif and sans-serif font. As it’s here clear enough so we’ll not stretch out the article to make more unnecessarily longer. ***If you think this article effective for you don’t forget to share to help your friends! HQQpMY Very good post.Really looking forward to read more.